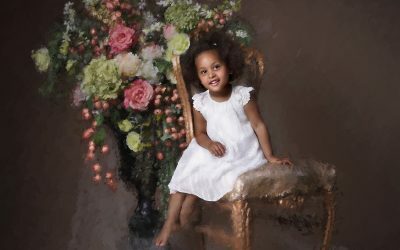 The Woodlands most fabulous lifestyles deserve to have their home beautifully decorated with fabulous portraits of their family. A house is truly not a home until you can be proud of the family legacy displayed on the walls. At Mindy Harmon Photography we specialize in decorating distinctive homes with artistic and timeless portraits. 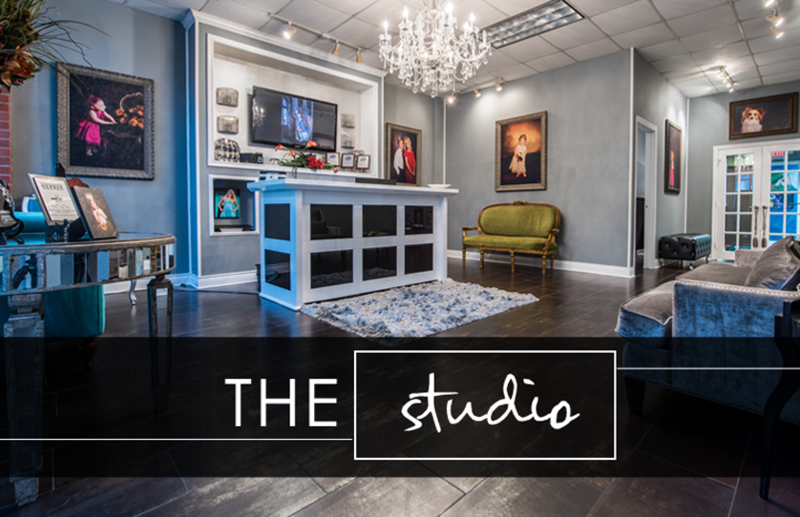 We pride ourselves on top notch customer service and the finest archival quality products so you can always expect that your experience with our studio will be fantastic from the time you schedule your session until your portraits are displayed in your home. 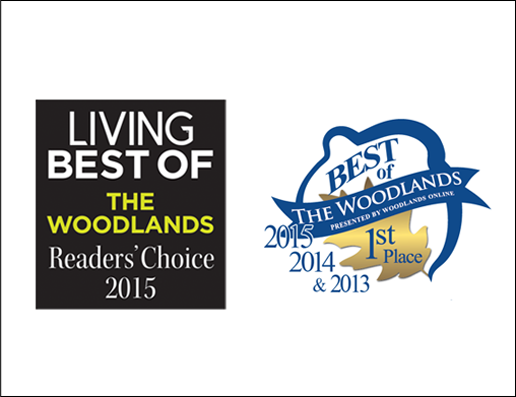 Mindy Harmon Photography has been voted Best of The Woodlands for the past four years and received Living Magazine’s Readers’ Choice Award for 2015…..come find out why our studio has such high accolades in our community! 01 // Our Partner: Lavish Salon! 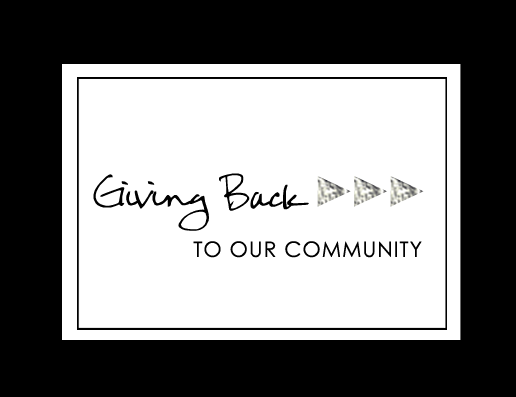 Lavish Salon and Blow Dry Bar is your premier destination for fabulous, healthy, and glamorous hair. When booking your portrait session, ask us about booking an appointment for a gorgeous hairstyle before your session. 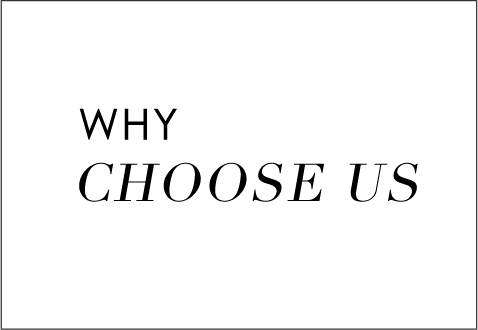 We would love for you to meet our industry leading stylists! 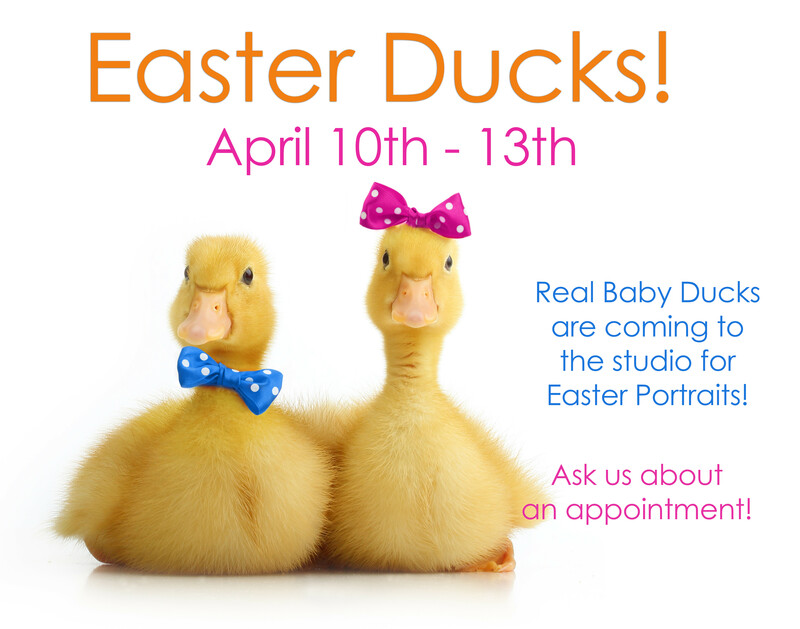 The Mindy Harmon Photography duck sessions are so popular that we highly recommend booking as soon as possible! We can’t wait to show you the new set design for 2019! Limited Dates available! Only April 10-13th. 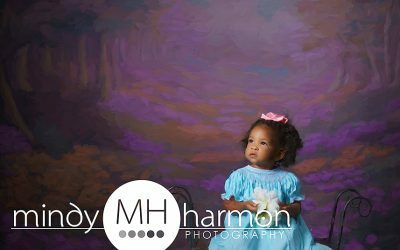 Mindy Harmon Photography is offering Enchanted Fairy Portraits for the second year! This is a special event that you won’t want to miss for your little one with limited dates available! Schedule your appointment for February 7, 8 or 9th!